A tailor-made, stand-alone, or fully automated high-capacity cleaning and handling solution? We believe in making it easy for our customers to run their businesses successfully. 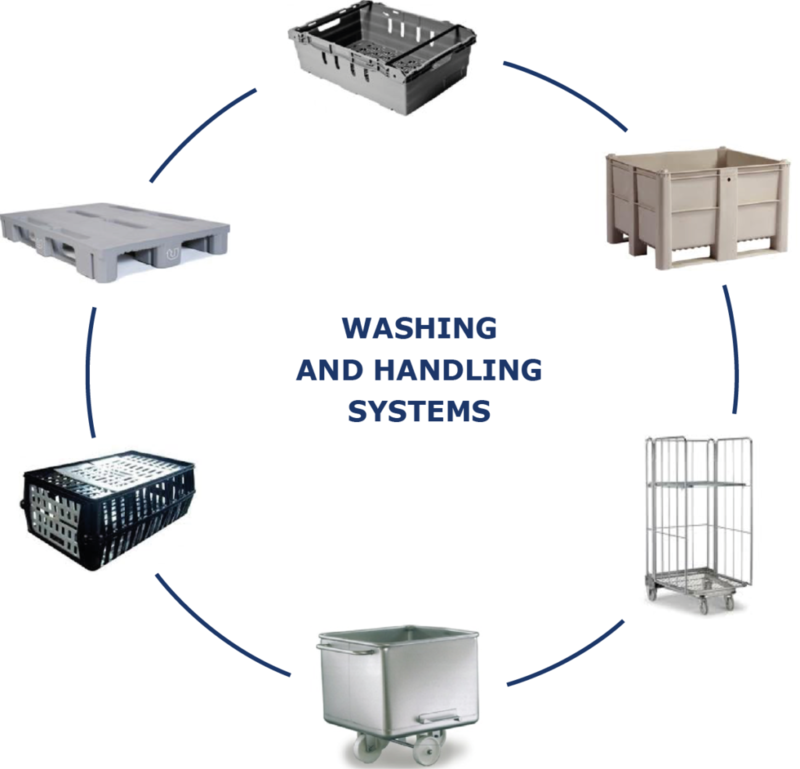 Our main goal is to design, build and install highly robust no-nonsense cleaning and handling systems – easy to operate and maintain. We call it Scandinavian Simplicity. Being an innovative family-owned company with strong Scandinavian roots, we care for the environment as well as creating a proper working environment. We deliver tailor-made cleaning and handling solutions for the food, hospital, and pharmaceutical industries and have done so for the last four decades.